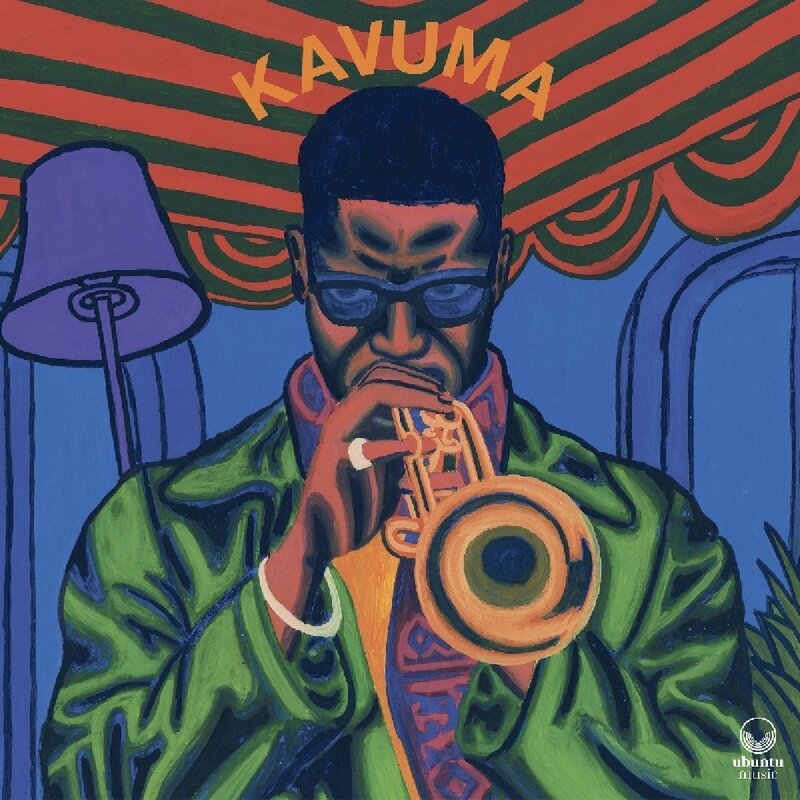 As the rising generation of young British jazz musicians continues to attract the attention of the wider world, Mark Kavuma arrives to add his voice to the chorus with this debut release. It features many of the stalwarts of London’s late-night blowing scene; closing track ‘The Church’ is an uptempo cooker dedicated to late-night hangs at the Haggerston, featuring the seldom-heard sound of tap dancing ( the superlatively nimble Michela Marino Lerman) which adds an exciting live ambience to hard swinging horn charts straight out of the hard-bop recipe book. The whole set absolutely crackles with energy and you can hear the band urging each other on with whoops and hollers throughout. Top solo honours go to Artie Zaitz for his stinging, edgy-toned fluency on the swaggering shuffle of ‘Modibo’ channelling Grant Green but with a healthy dose of his own original personality; Chaplin and Poole in the engine room attack each tune with tireless gusto tempered with admirable precision; and the twin-sax attack of Edwards and Fox are both equally matched with big-toned, assertive authority. The individual sax contributions aren’t credited so it’s impossible to guess who contributes the wonderfully old-fashioned solo on ‘Papa Joe’, evoking the spirit of Ben Webster or Coleman Hawkins with an authentically youthful zest. Elsewhere ‘Into The Darkness’ evokes Shorter and ‘Barbar G’ is a boppish ballad that shows how thoroughly these players, and Kavuma as composer, have absorbed the language of the classic Golden era and infused it with their unstoppable commitment and energy. Kavuma himself writes most of the tunes and contributes concise bop phrases in a full middle-register tone with a touch of grease, like an early Donald Byrd - he seems content to give the band it’s head and is somewhat self-effacing as a leader, his own contributions modestly limited to a few well-paced, immaculately swinging choruses on most of the tunes. This band sound like they’d be an absolute riot to see live, so catch them if you can.